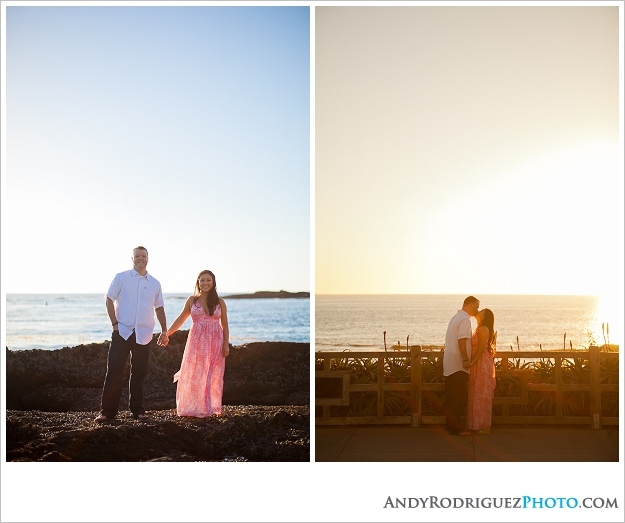 Having an engagement session is important for several reasons. The obvious one is to have awesome pictures of you and your soon to be spouse, but there are some other ones that you should think about as well. Engagement sessions provide you with pictures to use for your guestbook and save the dates, but they will also give you the opportunity to work with your wedding photographer for the first time. The nature of wedding photography relies heavily on having a good working relationship with your photographer and there isn’t a better way to create that relationship and trust than to take photos with them. When your wedding day comes around, you’ll be happy that it isn’t the first time you have worked with your photographer. There will be a familiarity with each other and things will run a lot smoother, which means the final product (your wedding pictures) will come out that much better!